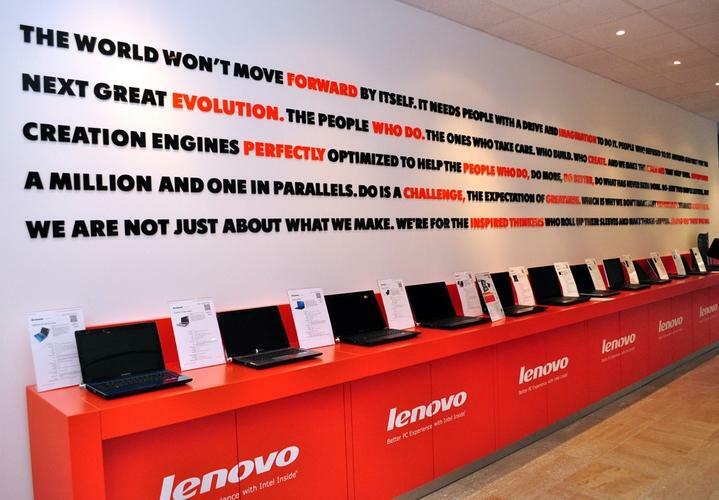 “New Zealand is a key growth market for Lenovo." Lenovo has announced its entry into the New Zealand consumer market through partnerships with leading retailers Harvey Norman, JB Hi-Fi and Noel Leeming. A broad range of Lenovo consumer computing products will be available to New Zealand consumers, as the world’s largest PC manufacturer seeks to meet the demand for more choice in the local market and to establish its presence in the Kiwi consumer technology landscape. Available in stores this month, Lenovo’s consumer line-up will be led by the flagship YOGA 2-in-1 convertible PC and tablet range and the newly launched Z-series notebooks. Alongside the YOGA and Z-series products, Lenovo will also launch a range of consumer notebooks, tablets, and all-in-one (AIO) devices including the A-series 27-inch AIO. “We’re delighted to finally have our consumer product range in the New Zealand market and we are excited to partner with top retailers Noel Leeming, Harvey Norman, and JB Hi-Fi to deliver a leading range of consumer devices,” says Brendan Lau, Consumer Director, Lenovo Australia and New Zealand. The recent appointment of Richard Harri, former Country Manager at Synnex New Zealand, as Retail Channel Manager to lead Lenovo’s New Zealand consumer channel strategy, will ensure locals have access to the latest products. “I look forward to working with our key New Zealand retail partners to bring Lenovo’s unique range of stylish and innovative devices to more Kiwis,” Harri adds. “Buyers of personal technology value the interactive experience that comes from walking into a retail store and speaking with sales assistants face-to-face.